Why Would You Need to Repipe? As the pipes of your home's plumbing system age, corrosion takes place and these pipes need to be replaced. Repiping helps to solve common issues such as leaks, slab leaks, pin hole leaks, soft copper leaking, low water pressure, and rusty water. 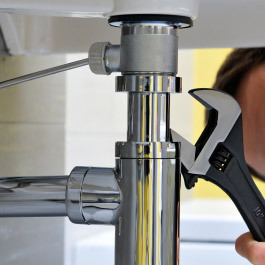 Our professionals have the expertise to install, lay out, and inspect the re-piping process. What If I Am Remodeling? Undertaking a project to remodel your kitchen or bathroom is no small task. Remodeling can mean a few weeks of stress and headaches in the home as the project is completed. 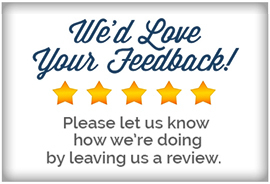 However, our remodeling experts at American Plumbing Services, Inc., are ready to provide you with top quality services to help give you peace of mind and make the process of remodeling as smooth as possible. 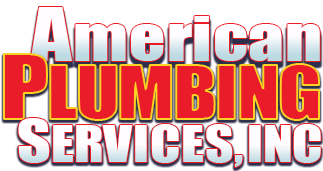 We are available to service all of your repiping and remodeling needs all throughout the Antelope Valley, California. Contact us today to schedule your next repiping or remodel.